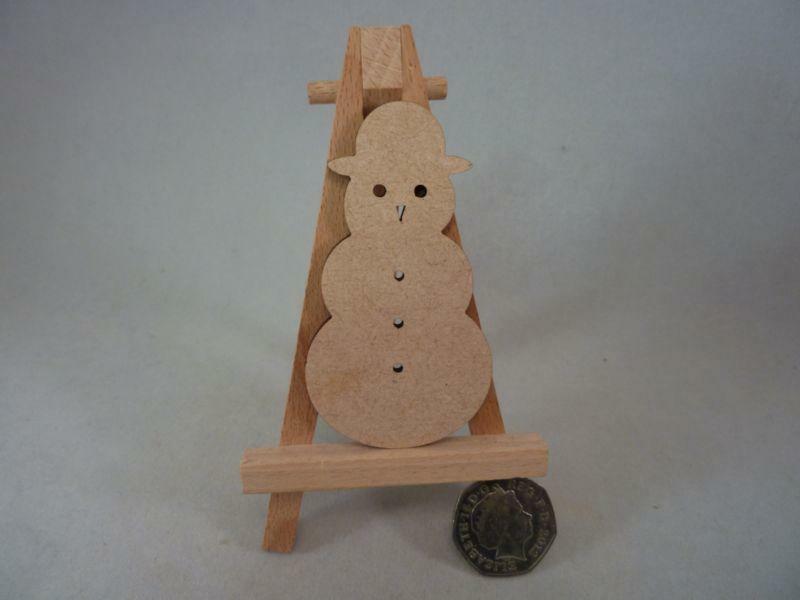 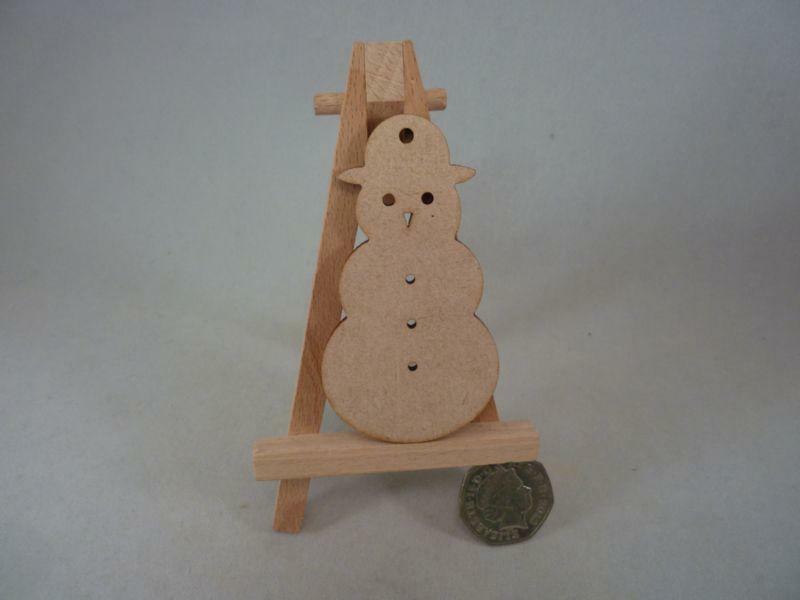 Wooden mdf snowman craft shape - 3mm thick. 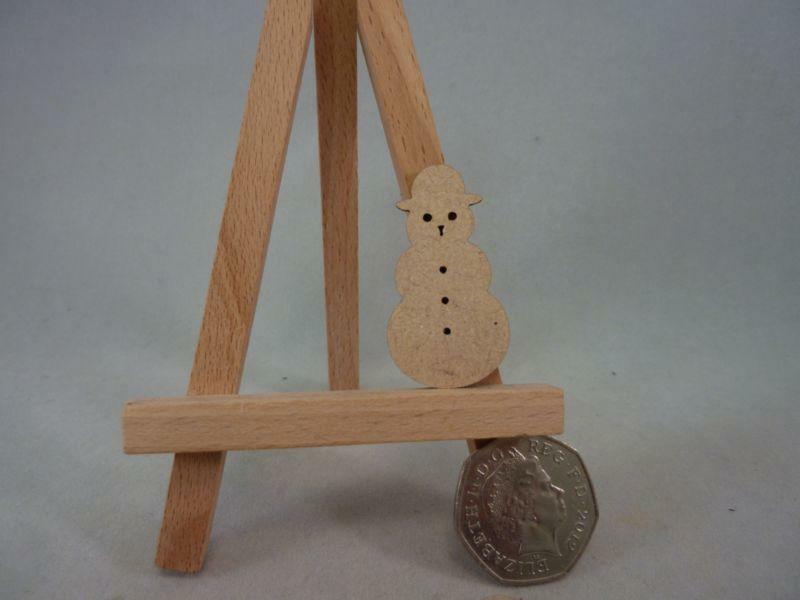 3mm thick mdf christmas snowman craft blank. 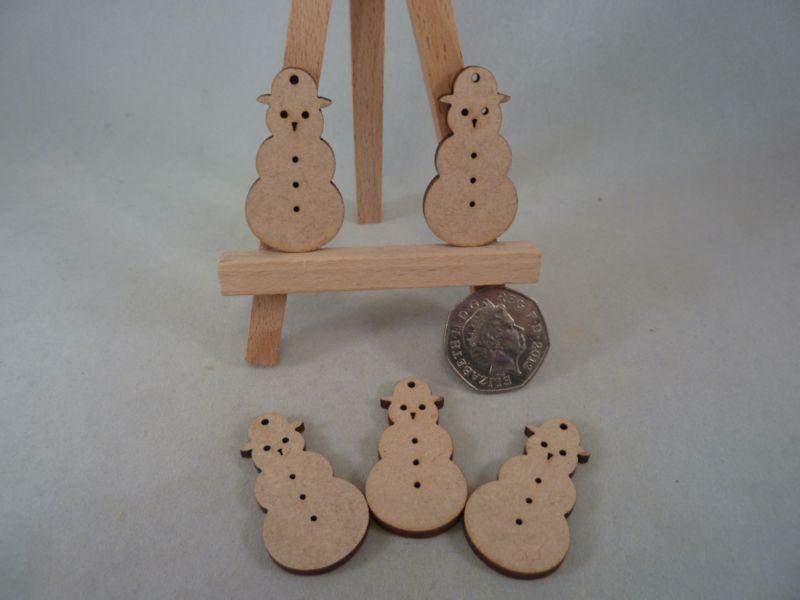 Wooden mdf snowman craft shapes, Ideal for your craft projects and Christmas decorations. 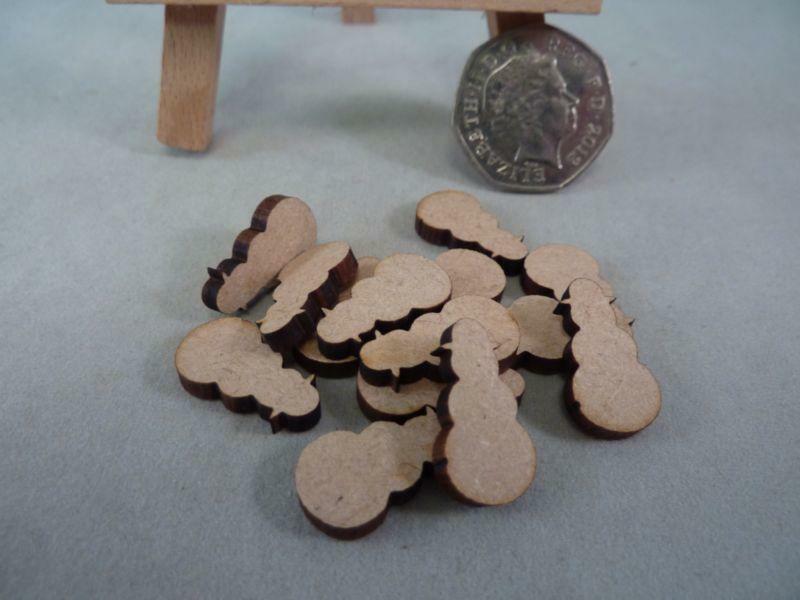 Smooth 3mm mdf which is perfect for painting. 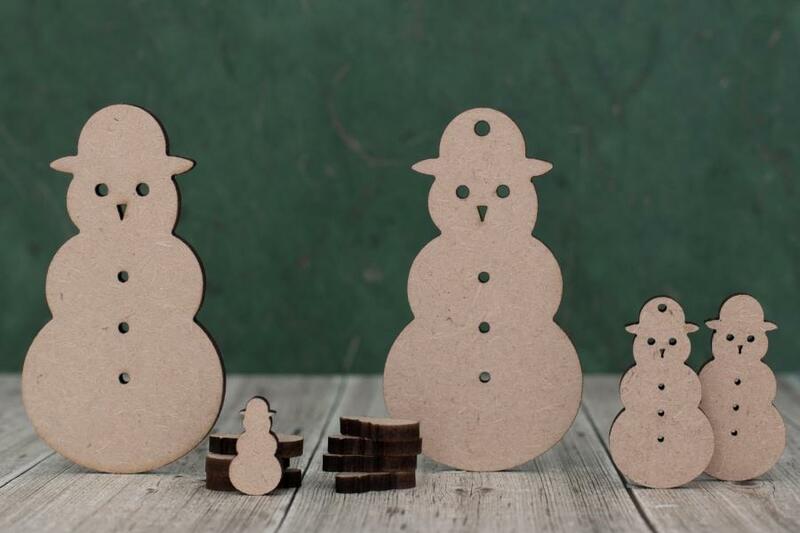 Make your own snowman gift tag or wooden Christmas hanging decorations.